Taqueria Del Barrio opened its doors just a couple of months ago, but this Petworth restaurant is already shaking up DC casual dining scene. The kitchen here specializes in Mexican fare with tacos as the main focus, and you can get just about any combination you like. Try the shredded beef topped with onions and cilantro, or go for the beer-battered fish or grilled pollo with a bit of pico de gallo and a slice of avocado on top. 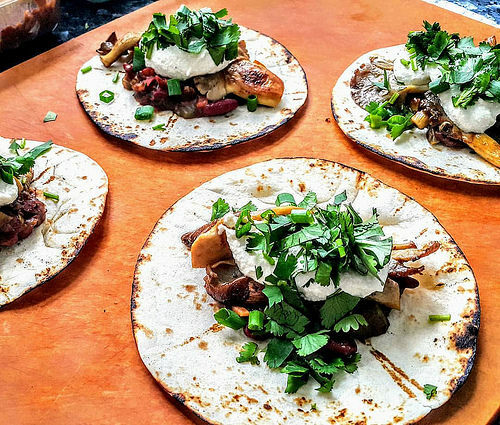 You'll even find tacos stuffed with cactus and Oaxaca cheese for a more unique, authentic twist. Order yours with a side of beans and some grilled street corn for a hearty, satisfying meal. While Taqueria Del Barrio is happy to host parties of any size, it does require reservations for groups of six or more, so be sure that you plan ahead.